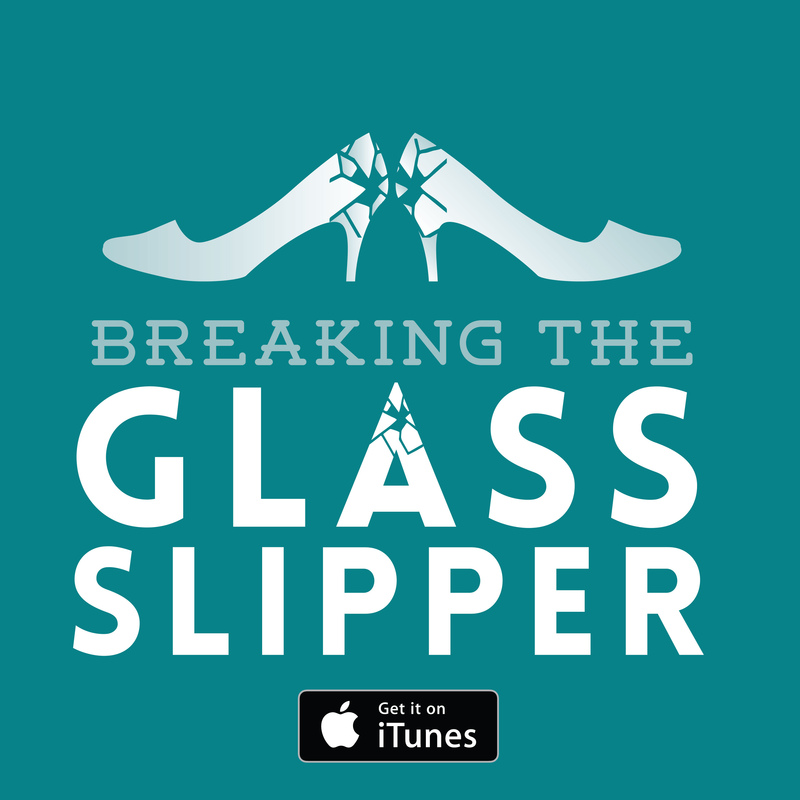 Today’s episode is an interruption to our previously scheduled episode, an interview with Ben Peek. Fear not, we will post the interview next time. In the meantime, a controversy amongst the SFF community was recently sparked by a British educator when he posted a blog about the dangers of exposing children to fantasy. When we read Samantha Shannon’s commentary on the blog, we knew this was a topic we wanted to discuss with her. Thankfully, Sam is very accomodating. Please enjoy today’s discussion of SFF, its impact on young minds, and why we should be encouraging children to read it rather than closing them off from the fantastical. 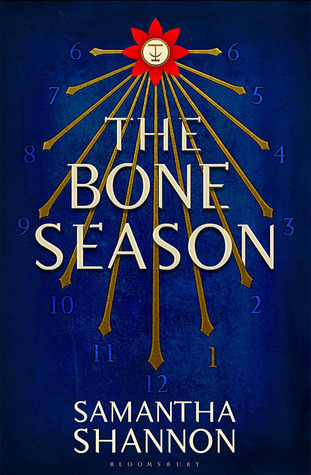 Samantha Shannon is a YA writer known for her dystopian series, The Bone Season. You can follow her expoilts at her blog or on twitter.